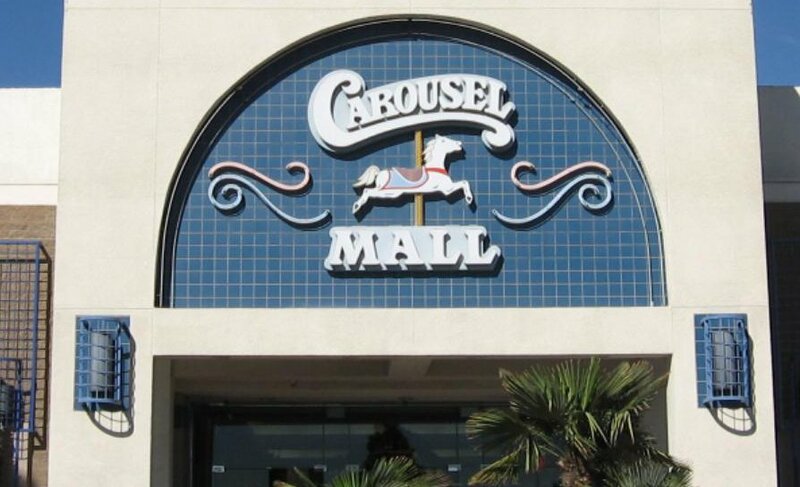 Sterling and Company is located at the Carousel Mall in San Bernardino, California. We have been there for over 20 years and are still there because we do great business and offer great fashionable jewelry at fantastic prices. Our huge inventory includes Ear plugs, Belly Rings, Captives, Nose Rings Eyebrow Studs, and even a large assortment of music paraphernalia. We aim to please the masses of retro style fashion and trendy artistic measures. You can drop the by the store at anytime and our Sterling and Company family can help you find exactly the type of jewelry or apparel that fit your attitude and personality.